I’ve been watching Hugh Fearnley-Whittingstall a bit lately and he seriously appeals to me on many levels. There’s the simple back to basics cooking, his pragmatic approach to smallholding and the basic approach to start from little and building up a sustainable home. However, it’s his stingyness that has got my attention. A common theme in his TV shows is making a scrumptious meal from free ingredients. Sometimes these ingredients are wild plants such as wild garlic, nettles and dandelions. And some are wild animals such as river eel (caught in a trap with some road-kill bait), wild pigeon or deer. Living in Sydney I dont have much of an opportunity to shoot wild deer and I’m 100% positive I’m not going to eat any urban pigeon even if I could catch them so that leaves me with wild plants. Over the last few weeks I’ve been doing some research into wild edibles, ranging from native bush foods to non-indigenous edible weeds, that’ll no doubt be a focus of a few blogs, but for now I wanted to a) highlight a few people that are doing great things in this space and b) ask the question from my readers what / how / why they seek out wild edibles. I’ve come across 2 folk that are doing great things promoting wild edibles. One in Melbourne one in Sydney. In Melbourne there is Doris Pozzi who was recently written up in the Melbourne’s Age. She has written a book that I’ve got on order that highlights the top 25 edible weeds in Melbourne but are equally relevant to the other regions of Australia. She also runs a great web site “Edible Weeds” with interesting facts and information that will help the novice forager on their journey. The person in Sydney was given to me by Doris. Diego Bonetto (Twitter @theweedone) and while I’ve only just started digesting his information on the Weedy Connections website I’m amazed at the incredible Weeds database he has pulled together. Sort by location and get information on all the weeds in your area. He has details on the medicinal uses and culinary potential as well as some great botanical information. Well worth the look. Both Diego and Doris run foraging tours in Sydney and Melbourne respectively. I’m going to try and get to one if not both as soon as possible. And now for objective B. Do you use wild food? How have you experimented and used wild food? Wild food to me range from the common nasturtium and dandelions to the more exotic and rare. I’ve tried a few times now to harness the delectable aroma of the monstera deliciosa as a sumplement to my fruit bowl but haven’t yet nailed it. 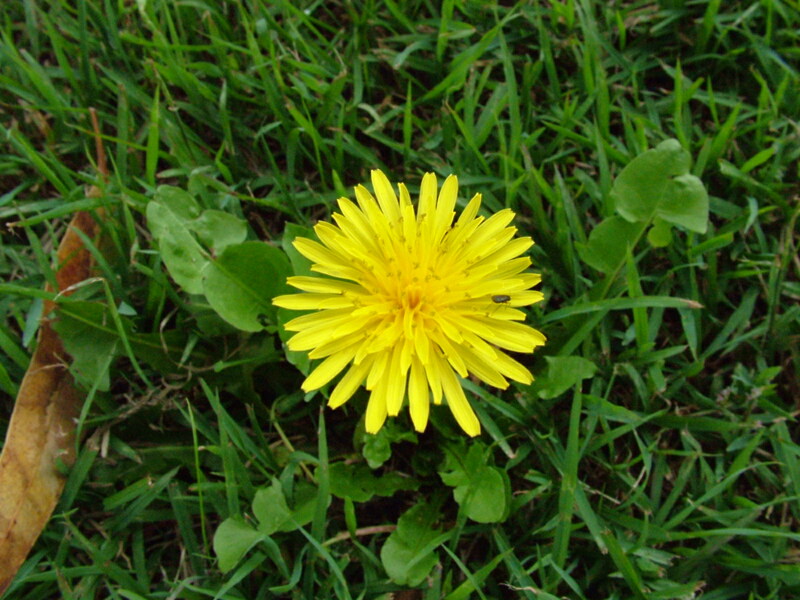 I’ve also started collecting dandelions to make a dandelion marmalade.